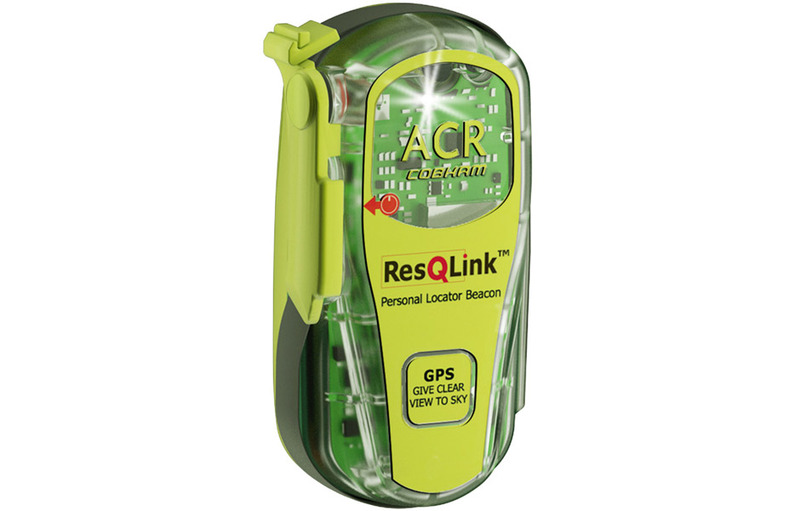 ACR Electronics, Inc. is the leading development centre for emergency beacons that are designed with one purpose in mind: Saving Lives. Through their combined technology expertise in the marine, aviation, outdoor and military markets, ACR design and manufacture cutting edge rescue beacons and survival gear for boaters, pilots, hunters, hikers and combat troops, not to mention many of the leading boat builders and aircraft manufacturers in the industry. A strong commitment to implementation of lean principles for manufacturing, communication and other business systems started in the summer of 2004 to build a foundation for improved performance with the goal of 100% on-time delivery of perfect products. Our lean transformation is an integral part of the Continuous Improvement Program, a constant review of our processes to improve our key balanced scorecard metrics, eliminate waste and improve customer satisfaction. Expanding our Core Capabilities through continuous education programs allows us to evolve from being a manufacturer of life-saving equipment to a valued partner with the flexibility to stretch its brand into new business areas. Conformal Coating of circuit boards to prevent EMI, lengthen the product’s life and protect the board from water and/or dirt, should the housing case be compromised.